After years and years of training pokemon within the confines of the 2d realm everything is finally changing. 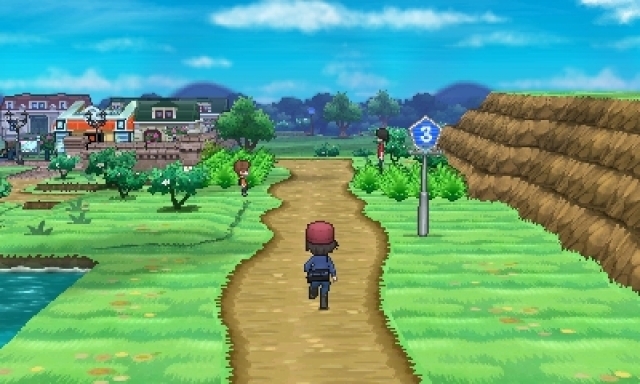 This morning during a live streaming broadcast Satoru Iwata announced that Pokemon X and Y will be coming to the 3DS by the end of this year and will release around the globe at the same time. The game will feature all of the battling and collecting that you remember from the past games but this time it will have dynamic battle system and a huge overhaul for the graphics. The X and Y are speculated to relate to the axes of 3d space which may mean that a Pokemon Z is also in the works. Check out the trailer below to see what you have been waiting for!